A unique initiative to document all significant waterfalls of Odisha is going to be taken up by a group of four wildlife enthusiasts. They will undertake a road trip supported by Odisha Tourism for the documentation of the road networks, logistics and mapping of the 28 waterfalls. The waterfalls to be covered are Duduma, Barehipani, Joranda, Bhimkund, Devkund, Sanghagra, Badaghagra, Khandadhar (Keonjhar), Khandadhar (Sundergarh), Pradhanpat, Nrusinghanath, Handibhanga, Gundichaghai, Pulrijharan, Rabandhara, Uski and Katramal. 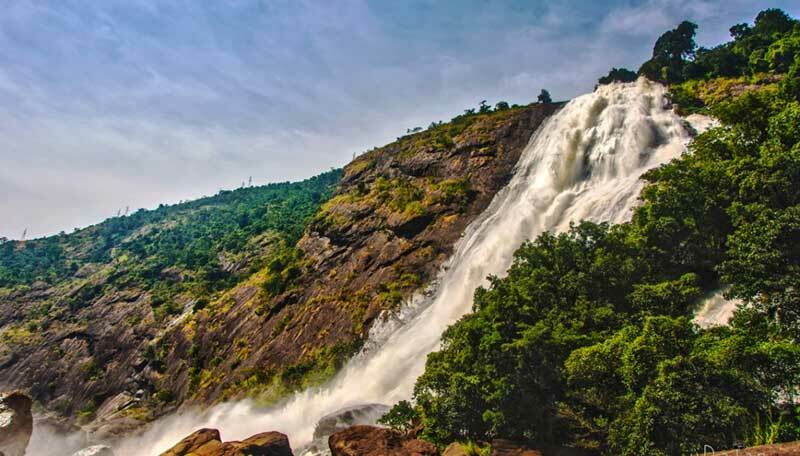 There are plans to develop a website in association with Odisha Tourism after the trip, which will enable the users to have access to the documentation and information on waterfalls of the state.